The violence that erupted ahead of a planned rally where thousands of white nationalists were expected to gather for an alt-right protest in Charlottesville, Virginia, on Saturday, led to numerous injuries of which at least two people were seriously injured. A video appears all over YouTube showing the confrontation as a man is being dragged away by officials. 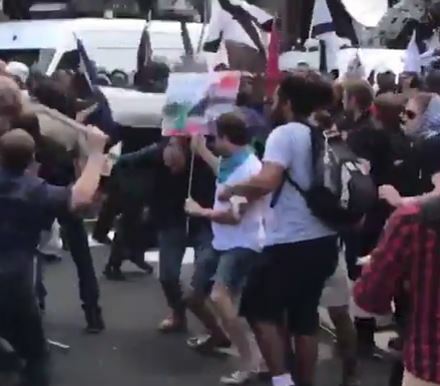 The Unite the Right rally was being held at Emancipation Park with hundreds moving through the city, wearing militia uniforms, waving flags and chanting ‘Blood and Soil’ as they made their way towards the event. Charlottesville Mayor Mike Signer had denounced the ‘cowardly parade of hatred, bigotry, racism, and intolerance march down the lawns of the architect of our Bill of Rights’ and warned for residents to stay away from the rally. Clearly, this rally is anti-immigration with many pointing the finger at Europe. 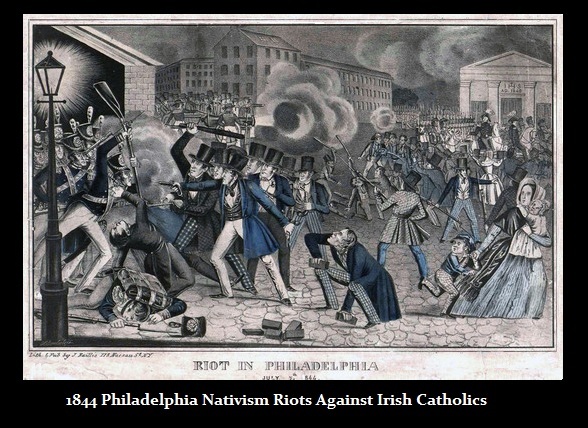 We must realize that such riots against immigrants is by no means new. Turn the economy down and unemployment rises, the first thing people blame is the immigrant. For the major to label this event simply caused by “hatred, bigotry, racism, and intolerance” demonstrates he does not comprehend the cause nor does he even think this is something that has occurred in the past. The people who oppose this alt-right also are typically the people who are students and have lost nothing yet. We will most likely see these type events explode peaking out in real bloodshed by September 21/22nd, 2019 (2019.725). So expect to see this civil unrest continue to rise especially after 2017.